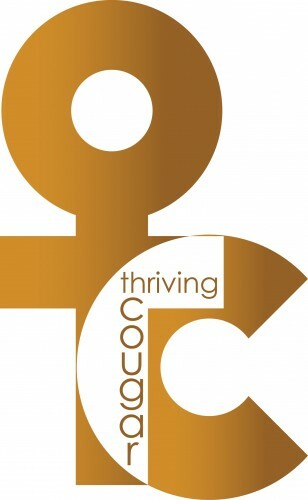 Thriving Cougar is a lifestyle brand that inspires women to continue to enhance their mind, body and spirit as they age with grace, style and strength. Active domain/website, including blog and online store. Products include women’s clothing and accessories. Sale of trademarks include coordination of assignment and recordation with US Patent and Trademark Office.